The Importance of Classroom Discussion. Helping students try various conversational roles. Helping students develop conversational skills. 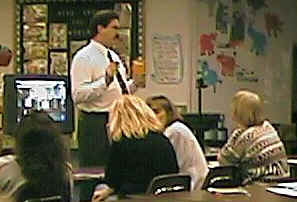 Closure and Evaluating Classroom Discussions.